We work closely with our clients, allowing them flexibility with who they wish to carry out services at their development along with consulting with our clients on approved in-house and external service providers to ensure they receive the service levels and options they require. Our aim is to provide a bespoke, effective and professional service for our clients. We use our own interactive systems, MyBNS, which can be accessed through www.mybns.co.uk. It enables residents and property owners to report and track issues at their properties and get real-time reports on how issues are being dealt with. 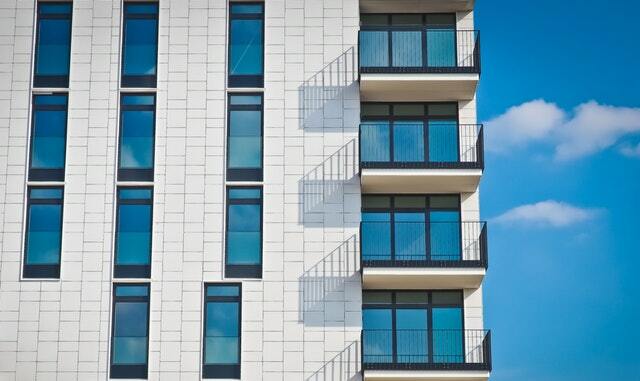 As Legislation, Compliance, and Health & Safety have become more and more prevalent within the property industry, local and independent Managing Agents truly working on behalf of their clients are becoming a rarity within the market; reducing the personal, local, and efficient services available to Leaseholders and property owners alike. It is more important than ever that Management Companies are in control of their development and to keep a handle on rising costs from larger overheads being passed on by their national agents. As a local and independent Agent, we are able to achieve this by providing transparency in the way we work through our bespoke online portal ‘MyBNS’ which provides our clients with comfort and understanding of the work being undertaken behind the scenes on their behalf, with up to date management information available to the client at any time of the day and in any location. We have very close working relationships with our clients and communicate at the highest level and in a pro-active fashion.